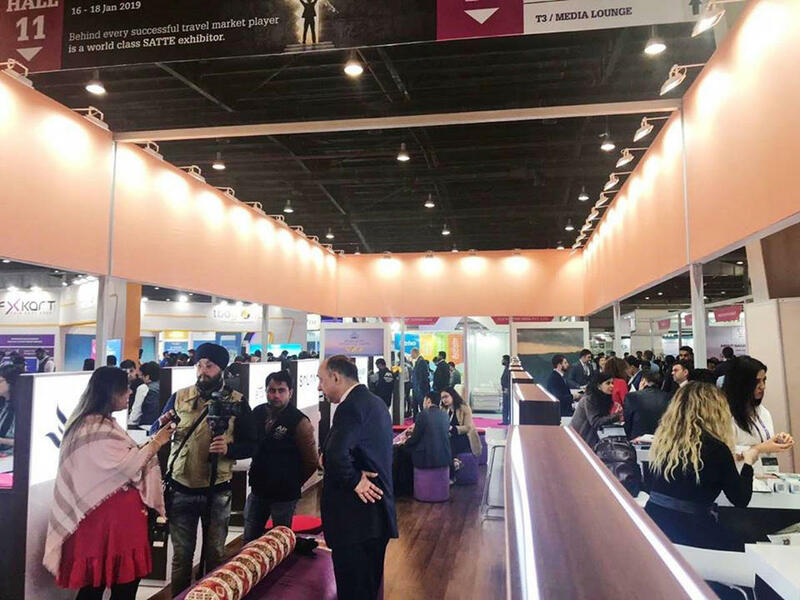 On January 16, 2019, the largest SATTE exhibition dedicated to tourism and travel was held at the İndia Expo Center. The 26th event lasted 3 days and caused an excellent response from market leaders. The exhibition was attended by over 1,000 exhibitors and 50 representatives from 90 cities across India. 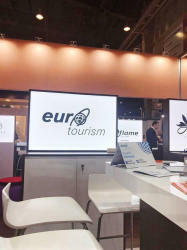 Eurotourism Travel Agency took part in this largest exhibition and stood out against all other companies with extensive experience in the field of tourism, many Indian companies were pleasantly surprised that the company has been operating since 1995. A representative of the company held about 80 meetings with representatives of the Indian tourism market, and about 10 meetings with representatives of other countries. A meeting was also held with the head of the Indian Tourism Association. 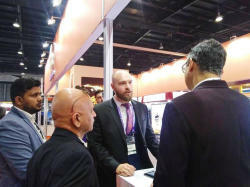 Azerbaijan caused great interest in the Indian market as a result; about 200 new contacts were received. 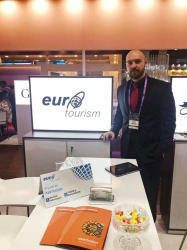 For many years, SATTE as an industry platform has captured itself in the travel and tourism industry. 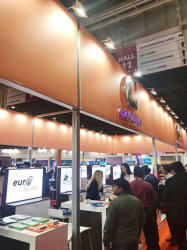 This allowed Indian and international participants and customers to connect, start new partnerships and strengthen the business, offering unique opportunities.